After a rocky launch Square Enix’s Final Fantasy 14 is currently in the midst of a massive overhaul. The re-release, titled Final Fantasy 14: A Realm Reborn, gives the game a comprehensive makeover, and the development team has released a few new shots of the playable races. All of Final Fantasy 14’s races will be available to test in the first phase of the beta when it launches, however customization options will be limited. 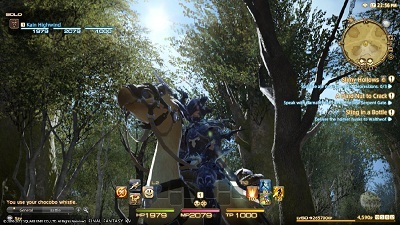 Square Enix is currently taking new applications for the Final Fantasy 14: A Realm Reborn beta.